An annual compilation of themed essays, exhibition highlights, and Gallery news, the Yale University Art Gallery Bulletin publishes original scholarship on works in the Gallery’s collection. Written by Gallery curators and outside scholars, contributions vary in length from extended studies to brief notes. The 2007 issue of the Bulletin highlights the Gallery’s growing collection of Japanese art. 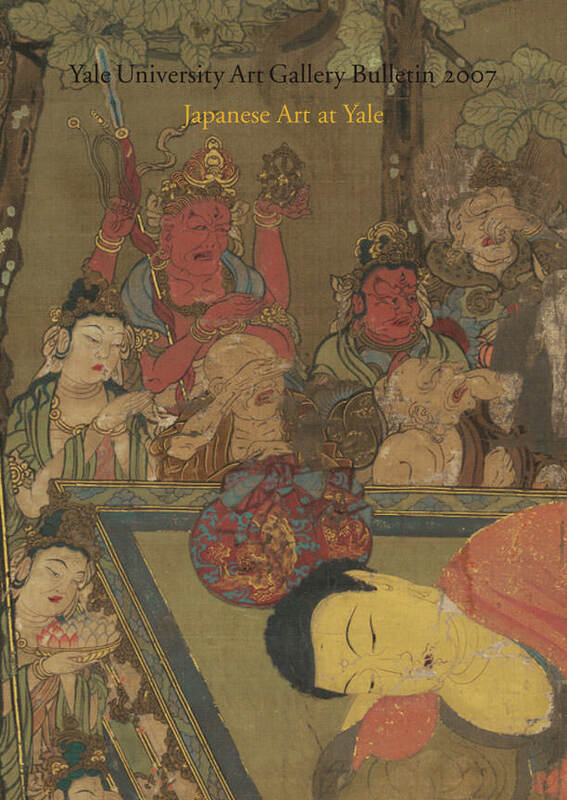 Essays by Yale professors, students, and noted scholars, including guest editor Sadako Ohki, the Japan Foundation Associate Curator of Japanese Art, explore painting, ceramics, textiles, and calligraphy.